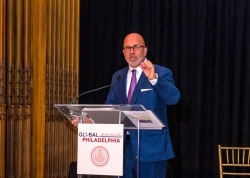 PHILADELPHIA, PA (September 2018) – On Thursday, September 13, 2018, Global Philadelphia Association celebrated its third annual World Heritage City Celebrationat the Crystal Tea Room. 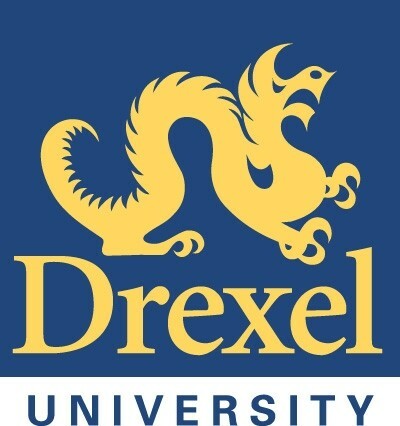 This annual event supports and honors the work being done to carry out Philadelphia’s World Heritage Strategic Plan. 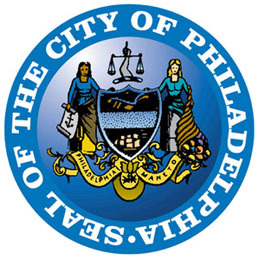 The World Heritage City designation advances Philadelphia’s status among international cities. As Philadelphia evolves as a global city, it magnifies the reasons to visit, live, and essentially, do business.